Netflix has picked up an original animated children’s series that will feature contemporary artists performing hit songs from the Motown catalog that will serve as inspiration for each episode. 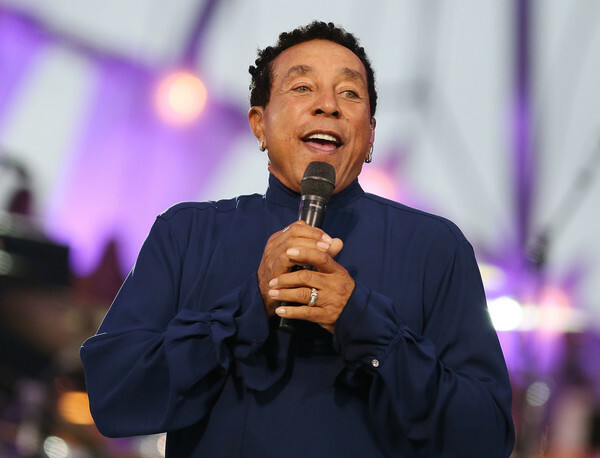 From writer/director Josh Wakely (“Beat Bugs”), the as-yet-untitled project will feature Motown icon Smokey Robinson as its executive music producer. The series will include 52 classic Motown hits, including those made famous by all-time greats like Robinson, Marvin Gaye, The Jackson 5, Lionel Richie, The Supremes, The Temptations, Stevie Wonder and many more. The series revolves around a lovable, funny and slightly shy eight-year-old boy named Ben, who discovers he has the extraordinary ability to bring street-art to life. Ben and his family live in the imaginary city of Motown, based on Detroit and its rich musical heritage. Inspired by the words and melodies of Motown’s classic songs, Ben and his friends Angie and Mickey, along with an amazing cast of enchanting street art characters, discover that creativity is magic as they revive vibrancy to their city and learn life lessons.